Divorce Archives - Amaral & Associates, P.C. By of Amaral & Associates, P.C. on Friday, March 22, 2019. We are often asked what impact infidelity will have on a divorce in Massachusetts. In reality, infidelity can impact a divorce in Massachusetts, but not as significantly as many spouses think. Massachusetts is a state that recognizes no-fault divorce, which is the most common ground for filing divorce. Since Massachusetts recognizes no-fault divorce, there are limited grounds in which a spouse can bring up the issue of infidelity. 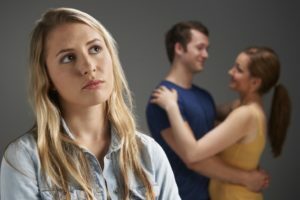 The reality is that if spouses are at the point of divorce, it is not unlikely that one or both spouses have already moved on and entered the dating world again. 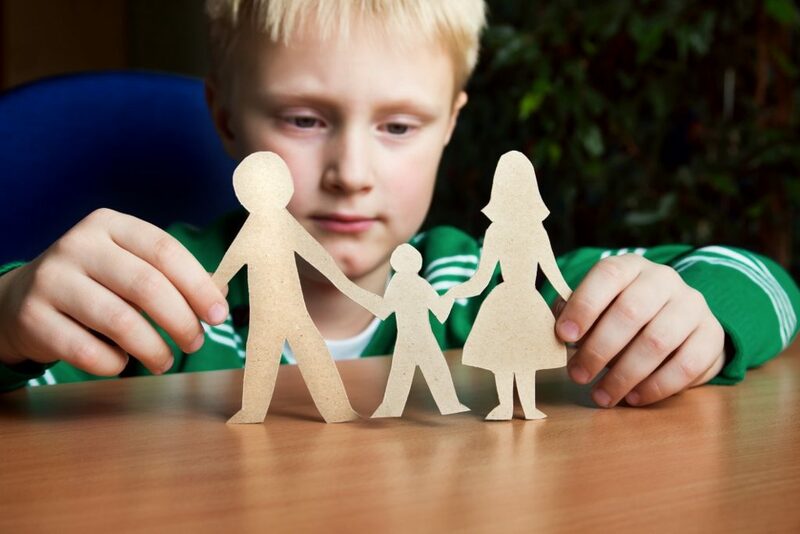 The main areas where infidelity can impact a divorce is with property division and parenting time. When spouses are going through a divorce, one thing that always must be addressed is property division. However, when one or both spouses own a business, or even have an interest in a business, property division can be much more complicated. A common question spouses ask is: Do I have to give my spouse part of my business in our divorce? In Massachusetts, the short answer is No, but the answer isn’t that simple. By of Amaral & Associates, P.C. on Wednesday, June 20, 2018. 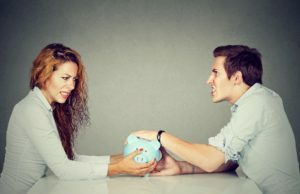 In a divorce, money can be one of the biggest issues spouses fight over. However, when one (or both) spouses own a business, this can be an even more complicated (and sometimes uglier) fight. A common question business owners ask when they are going through a divorce is whether their spouse has an interest in the business. The short answer is yes, but it’s not as straightforward as you think. Can I Date While My Divorce Is Pending? By of Amaral & Associates, P.C. on Friday, June 1, 2018. It is not uncommon once a marriage is over for spouses to start looking at the dating scene again, even while their divorce is still pending. 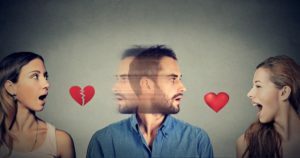 One of the most common questions divorce attorneys are asked is whether a spouse can date while their divorce is still pending. Well the short answer is: Yes! By of Amaral & Associates, P.C. on Wednesday, May 30, 2018. It is not uncommon during a marriage for one spouse to be the primary policyholder of a medical insurance plan and the rest of the family to be covered under that one plan. Typically, the plan is offered through that spouse’s employer. 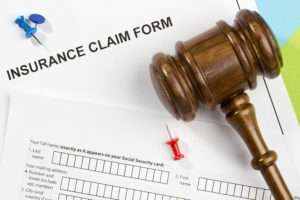 However, when spouses file for divorce, the question arises as to how will the other spouse, and also the children, be covered by medical insurance. 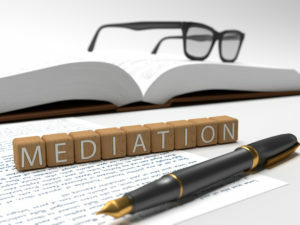 Sound Reasons Why You Should Mediate Your Divorce. By of Amaral & Associates, P.C. on Thursday, May 17, 2018. By of Amaral & Associates, P.C. on Monday, April 2, 2018. 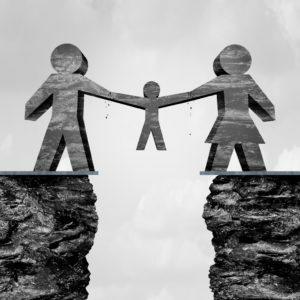 Divorce is about severing ties and starting over, at the same time. Having a financial plan can help secure your future and give you peace of mind, but this process isn’t without its challenges. While untangling your marital finances, then, think about how to fund the divorce along with your new life.